Congratulations on your family's new addition! I am so excited for you! Your beautiful baby will grow up so quickly, so my goal is to capture each and every detail of your newborn baby while they are still small, allowing you to never forget how precious this time in their life is. Things are done a little differently with me. Rather than just hand you digital files and wish you luck figuring out what to do with them, I’ll take the time to help you figure out exactly which of the custom products are best for you and your session, then put everything together for you, allowing you to sit back and enjoy your baby while I do what I do best. When you schedule your session, we’ll meet for a quick consultation. Here I’ll get to know you and your style, then recommend my best products for you, your home and your budget. You can also pay for your $250 session fee which acts as a deposit to hold your session. 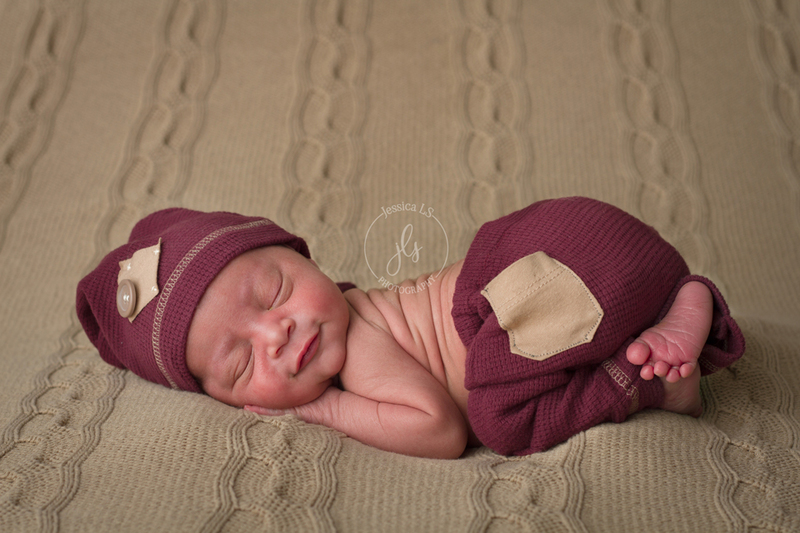 Newborn sessions take place in my home studio located in Lake Ridge, Virginia off of Old Bridge Road. Generally sessions take 2-3 hours, but depend on baby. As long as baby is happy, I'll keep photographing. I have a wide variety of props including blankets, footstools, baskets, and newborn headbands and outfits, but you are also welcome to bring your own if you would like to include them in your portraits. A special family heirloom, military uniform, or a favorite stuffed animal would personalize your photos beautifully. About 2-3 weeks after your session, we’ll get together again for the big reveal! I’ll pamper you while showing you all of your final images, then we’ll walk through customizing the perfect products for you and your family. Clients typically spend between $800 and $1600 for albums, wall art, and gift products. Then you get to sit back, relax (if baby will let you that is), and wait for your products to be made a delivered right to your door. My clients absolutely LOVE my attention to detail and the way I hand-hold them through the process and I can’t wait to wow you, too! 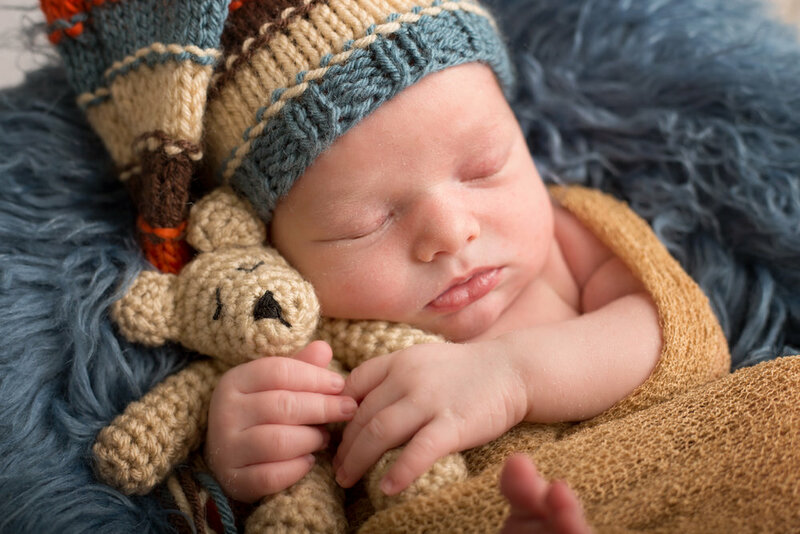 There's so much more that goes into a newborn session. Want to know more? Ready to give me a call to find out if I'd be right for you and your family? I can't wait to meet you!